We’re toasting to Tuesday a whole new way! 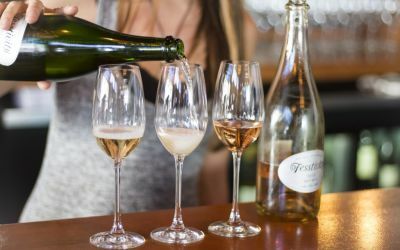 Flight of 3 member sparkling wines for just $20. We say sparkling wine is good anytime! For more information, visit the Santa Barbara Wine Collective website.